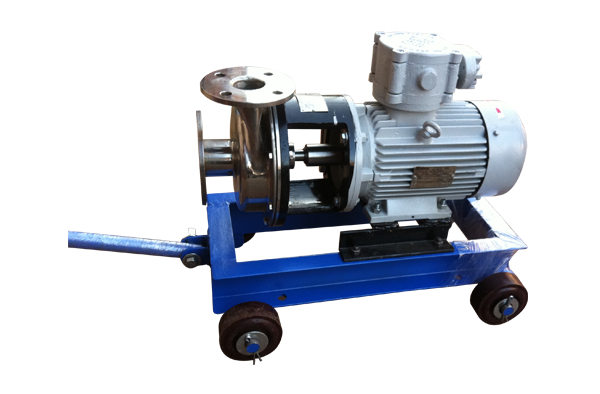 Complete SS 316 Horizontal Centrifugal pumps with High head & High discharge design. Front openable Suction casing for easy operation and maintenance. Hydraulically balanced impeller for better efficiency and lower power consumption. Fabricated from SS 316 rolled steel sheet give better surface finish and low liquid friction. Sealing by Mechanical seal of either Carbon, Ceramic, Silicon or Pure Teflon gland packing. Ideally suitable for mild chemical transfer from underground to overhead tank, unloading from tanker, washing and cleaning of parts, Food and dairy products, beverages etc. 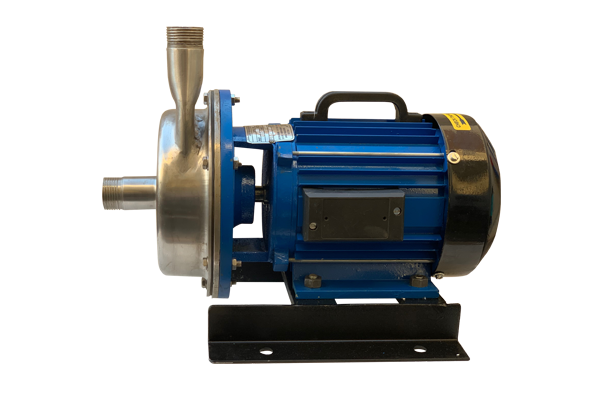 All AMTSS series pumps are available in Bare Shaft and Monoblock design with std. 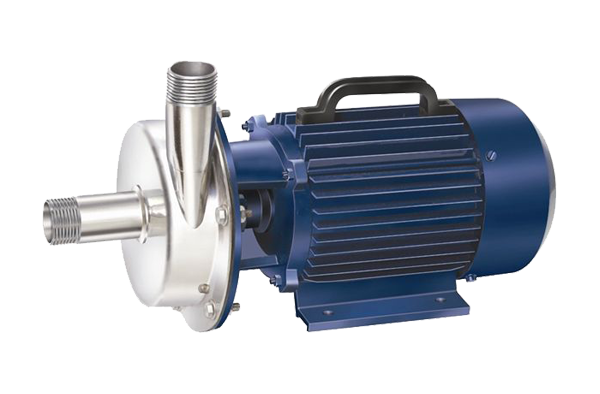 TEFC motors OR Flameproof motors.